To someone who hasn’t experienced depression, the word comes with a world of meaning. It can be stigmatized as weakness, dismissed as sadness or mocked as craziness. The truth cannot be further from this. Kevin Breel, a young stand-up comedian who was popular in high school and excelled in every field, speaks out about his six-year struggle with depression. Watch this video to hear his story. 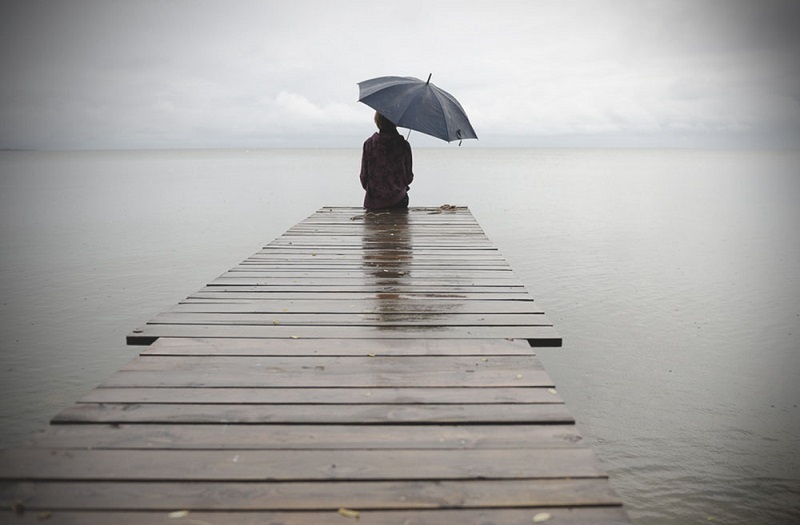 Those who suffer from depression are often isolated, and it's up to us to help them. Society often forces them to live a dual life. Successes and normalcy are celebrated, but when the time comes to discuss their pain, even friends turn away. In his poignant speech, Breel unleashes a lifetime of confusion and doubt over his place in this unequal society. It’s now time for us as a community to recognize and sensitize ourselves to depression. In his own words, “We’re people, and we have problems. We’re not perfect, and that’s okay. If you feel that you or someone near to you is suffering from depression, please don't hesitate to reach out to us. An InnerHour therapist will be able to help you.